The best beauty elixirs are derived straight from mother nature. Created by New York celebrity make-up artist and skincare expert Jùlio Sandino OILùJ ‘Life Oil’ is a luxurious Moringa oil enriched beautifying treatment for the face, body and hair. Extracted from the Moringa tree in Nicaragua – one of the greenest countries in the world - this pure cold pressed oil is rich in nutrients and powerful anti-aging properties that work to repair and rejuvenate the skin, boost collagen production, diminish signs of fine lines, age spots and scarring and enhance the health and luster of hair. 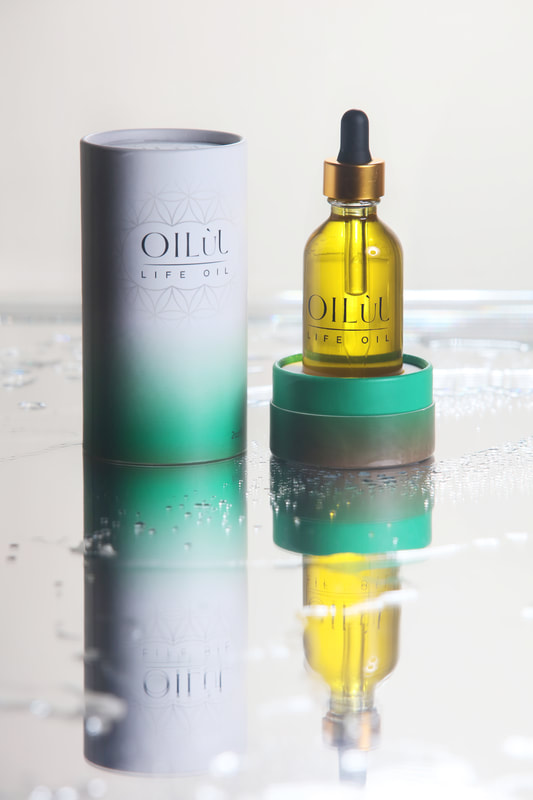 Also, known for its potent healing and anti-inflammatory properties, OILùJ Life Oil is an effective treatment for acne, rosacea, psoriasis and inflamed diabetic skin.